As a documentary wedding photographer, my objective is to record a faithful and natural visual account of your special day, capturing the subtle details, the colourful emotions and timeless expressions of love, commitment and affection – most of the time you will not notice my presence, as I document one of the biggest days of your life. 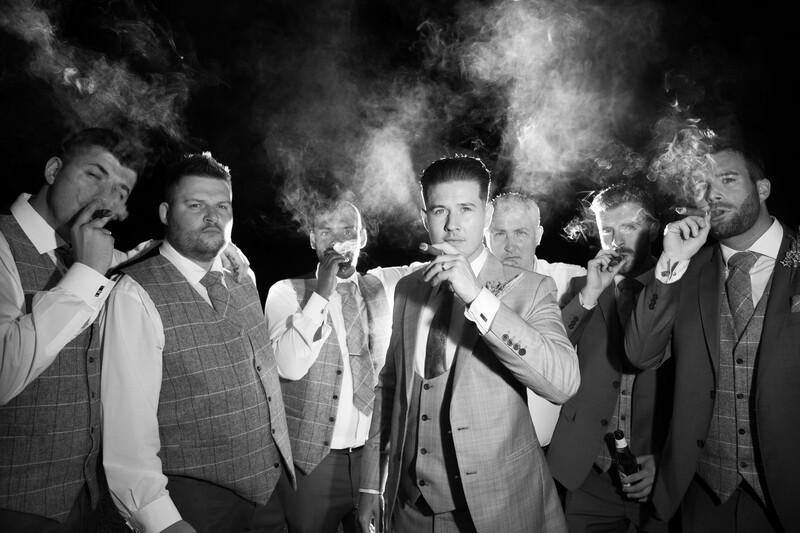 During the wedding day, there will come a point when I will create truly stunning, knock-out and iconic images, which I describe as fine art portraits. These images can only be produced with an exceptional take on creativity, a developed vision and expert technical knowledge. 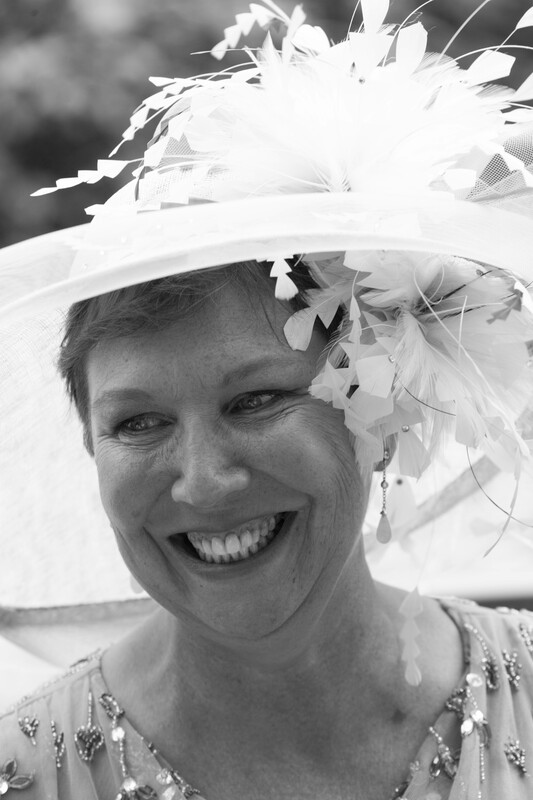 This is possible through many years of experience and experimentation in the Documentary Wedding Photography industry. Every wedding venue has its own special features. 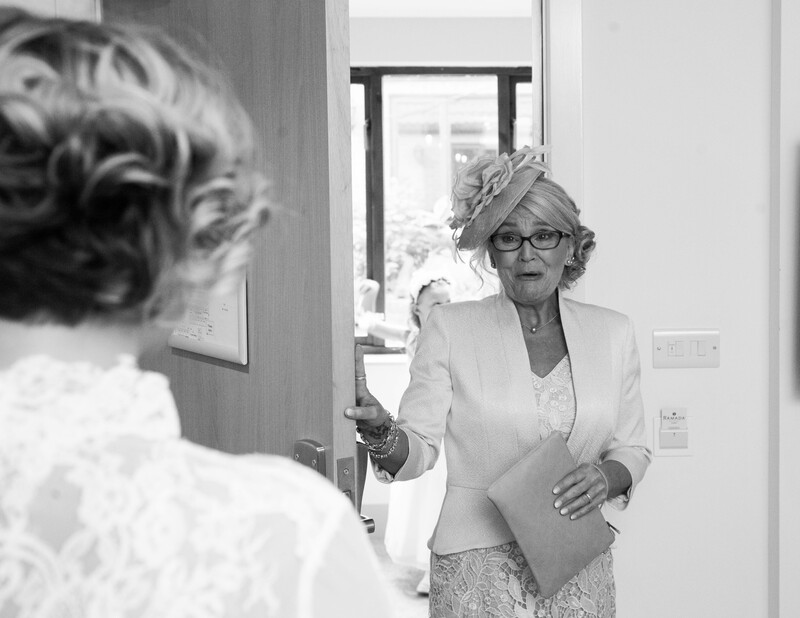 When it comes to Wedding Photography, I look for these features, which I know will work visually and can be utilised to create something truly timeless, inspiring and visually amazing. Perhaps this will be a certain angle or a brief moment of natural lighting which will be the key element, resulting in the best conditions to capture the perfect expression of love between two people. Beautiful images can only be produced with expert technical skill, imagination, vision and creativity. At every wedding event, I challenge myself to create an iconic image, which will be unique to myself as a professional photographer and my client. The image below was from a few years ago at Normanton Park hotel. 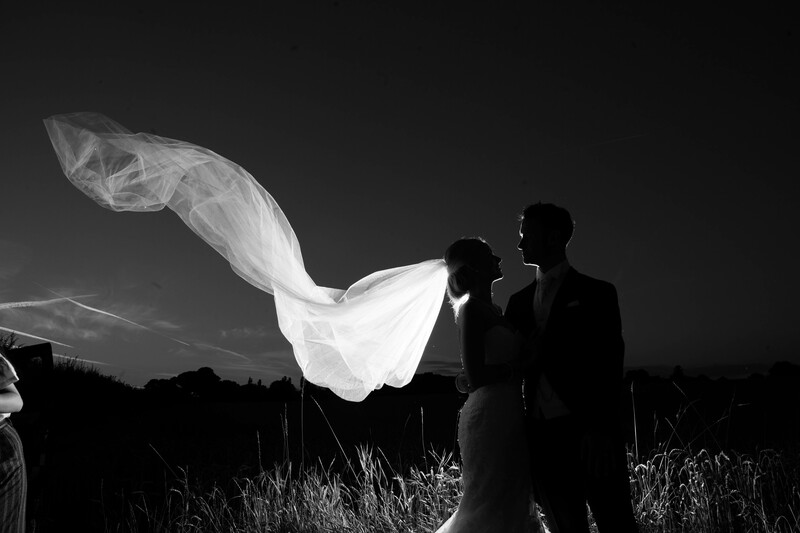 It is a great example of making great use of natural lighting – I love this image and I still exhibit it at wedding fairs all over the country. The light to produce this image lasted a very short time and it was essential to grab the moment when it arrived. 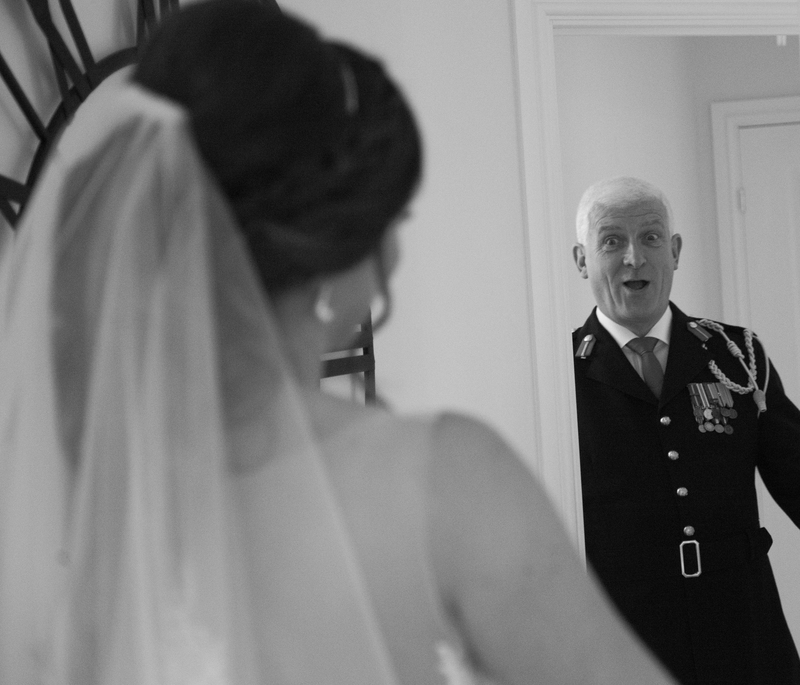 This image from Louise and Sam’s wedding shows the importance of capturing a visually complete moment. 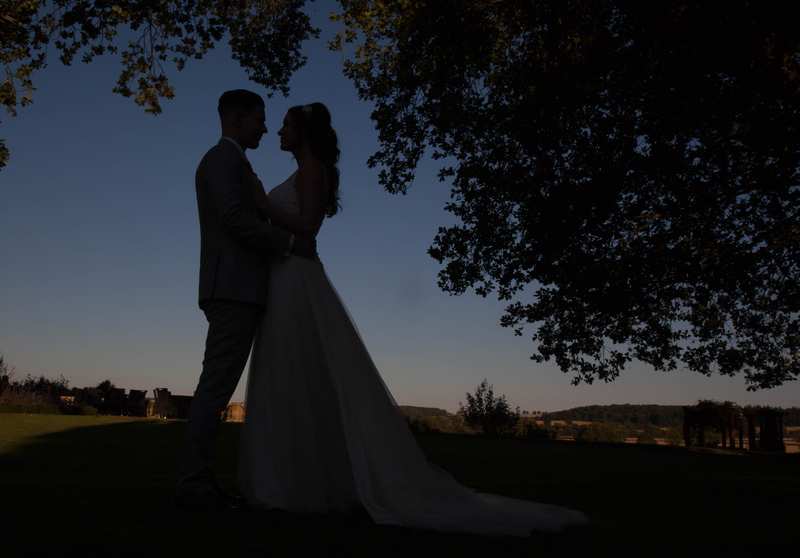 I just love the way the bride and groom are framed perfectly by the trees as they are silhouetted by the setting sun. Natural frames are something I always look for. I love the graphic and stark effect they create, especially when produced in contrasting black and white. 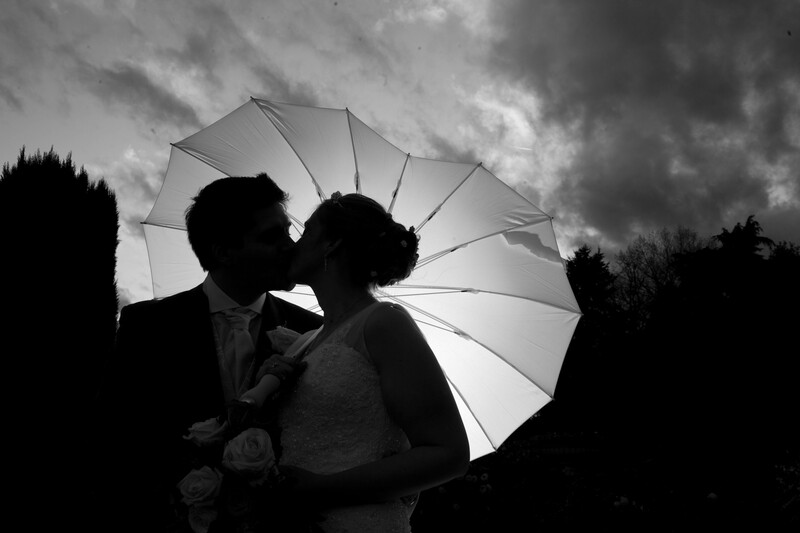 This is a great example from Stuart & Kerry’s wedding shot at The Old Vicarage in Southwell. 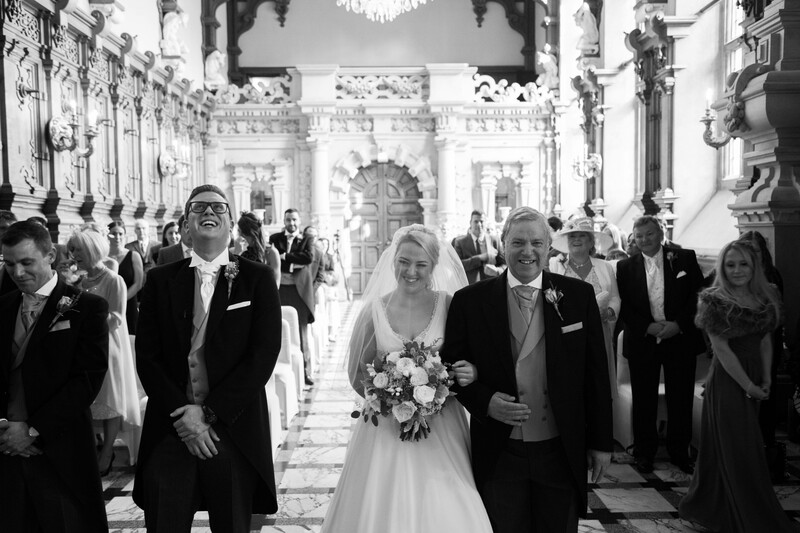 Why I love documentary-style Wedding Photography. I find myself in very enviable positions at weddings, especially when I am situated at the front of the wedding ceremony room. Such positions give me the perfect vantage point to use my many years of experience in professional photography to carefully curate the tiniest details in order to create memories which will define the wedding ceremony. A once in a life time event, which will live with the bride and groom forever. 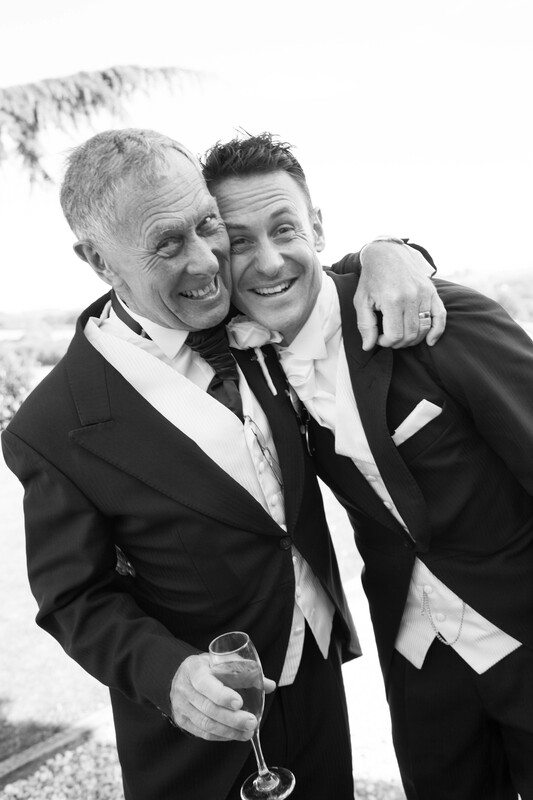 Through wedding photography, I have had the pleasure to act as a witness to the most precious moments in peoples lives. 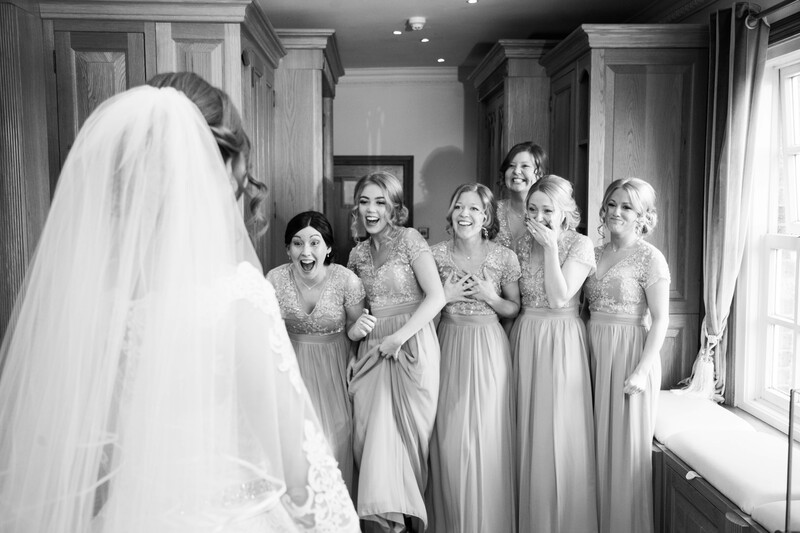 The significance of these moments is revealed in the pure expression of love, beauty and happiness at the exact moment a bride enters for the start of the ceremony – and my job is to document these moments creatively and beautifully. The timing and opportunity to capture a powerful moment requires full-immersion in the wedding followed by a certain level of anonymity. A kiss can last for just a few seconds, but with careful composition and expert timing, I use my experience to capture these images beautifully without being intrusive. I do not want to shoot hundreds of photos and hope for the best, I want to get “the shot” and be as economical and as precise in my approach as a professional wedding photographer as I can. Anticipation and timing is my own personal mantra when it comes to documenting real moments, real emotions and real people during a wedding. 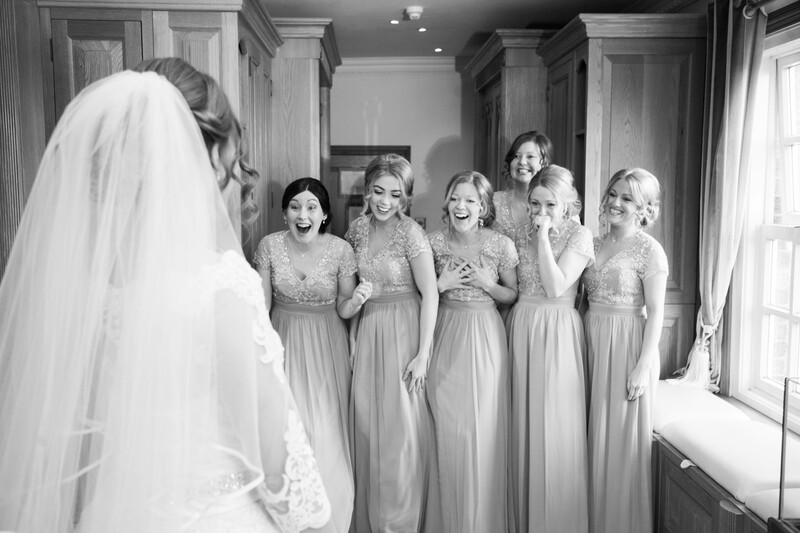 There are two photographs that I particularly love from the Louise and Sam wedding ceremony which took place at the Holthorpe Hall. For me it is all in the expression of Louise’s parents. Her mum looks like she has her breath taken away and her dad looks the proudest man alive. This image of Luke from September is so full of emotion and is just perfectly composed and for me is almost the perfect documentary wedding photograph. Talia and her father are just approaching Luke and it is this instant just before they meet that has been captured beautifully. 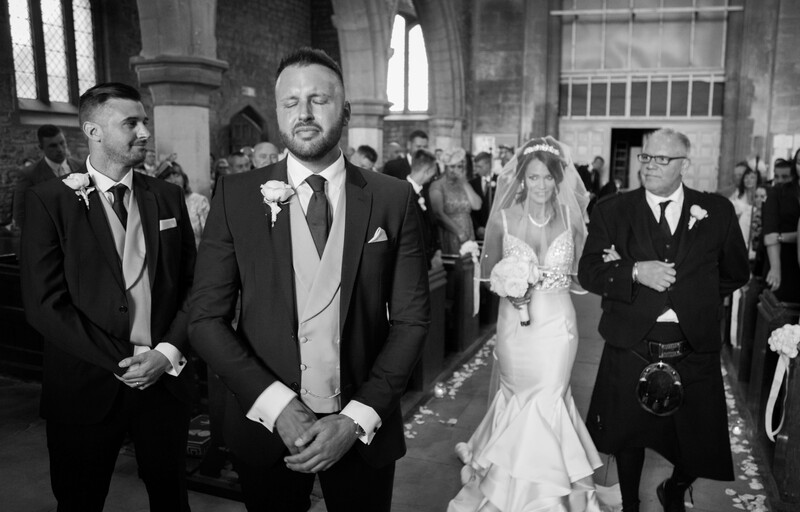 Finally I would like to share an image from a couple of years ago with Lizzie and Duane, again I just love the looks between bride and groom at the precise moment they meet at the alter, a beautiful photograph that really shows the love between a young couple. 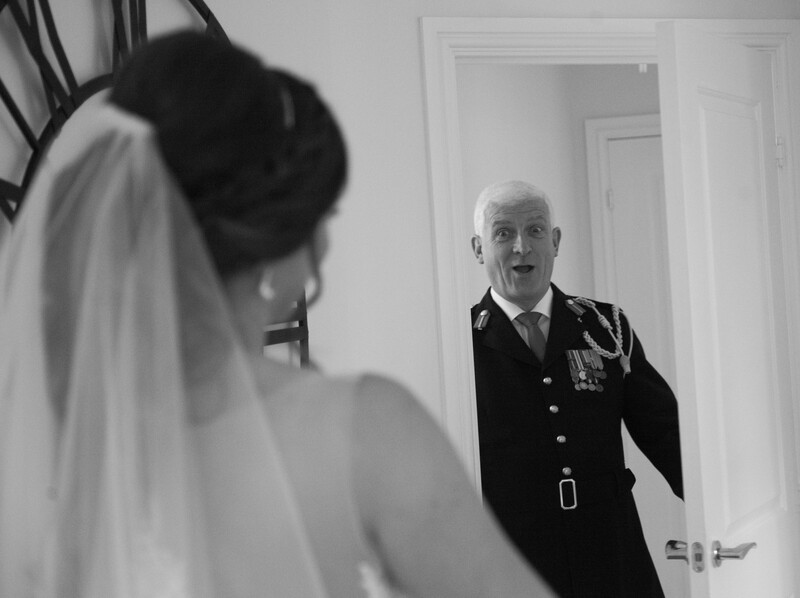 My name is Paul Massey and I am a Wedding Photographer, mainly based in Lincoln. I would like to share a short story about Bridal Preparation (or Bridal Prep) photography. Love is in the air… and also in the wedding photo! The people you love – your mom, the bridesmaids, best friends, sisters – they are here for you. 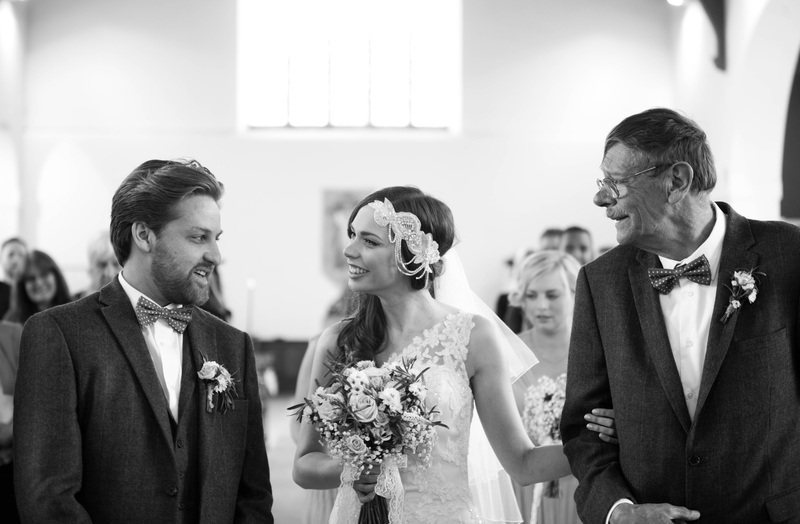 With a passion for people watching, I want my wedding photography to include original snapshots of real, uncontrived, but also tender moments in time, encapsulating the excitement that is being felt. 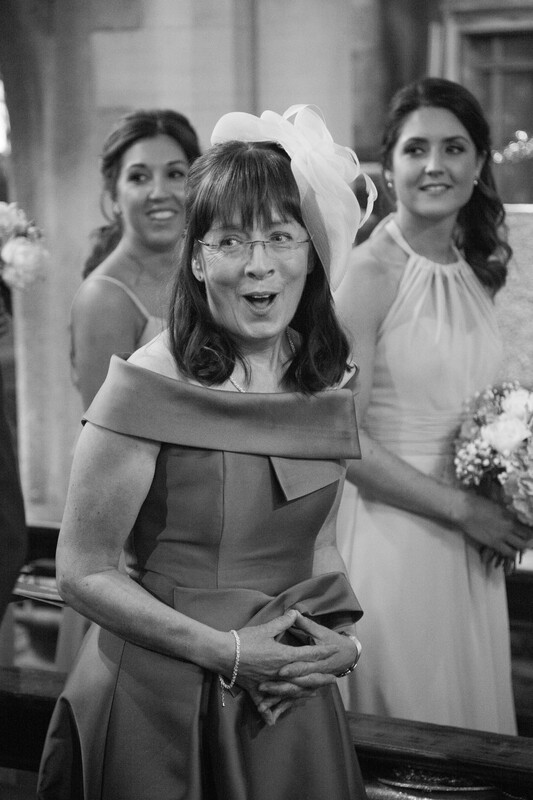 Weddings are where I ply my trade, but really, it is just “people being people” – they just happen to be at a wedding in that particular moment in time. In those moments, I would like them to forget about me, the photographer. And when in 50 years’ time they are showing their grandchildren the pictures that I had the joy to create – they can point to real moments and real people. 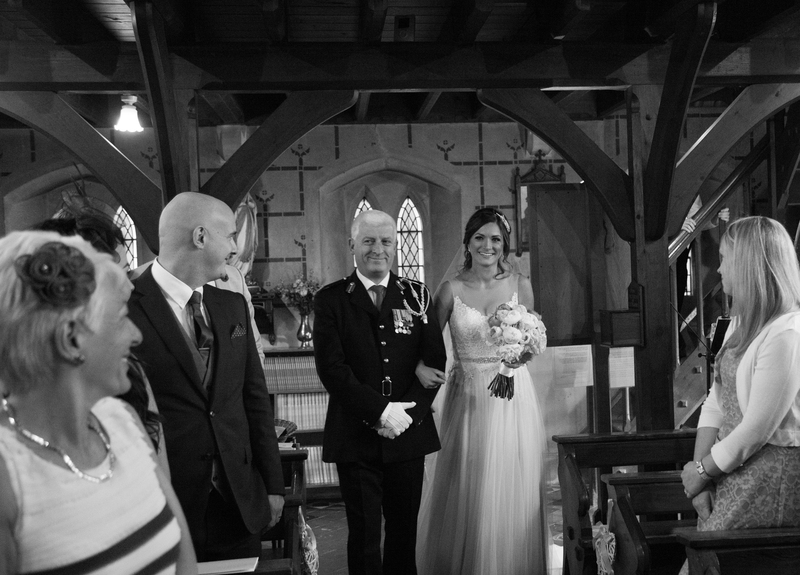 Through my work, I wish to take my client back to those precious moments in time when the wedding photo was exposed, so that they can see the event from the perspective of their guests. 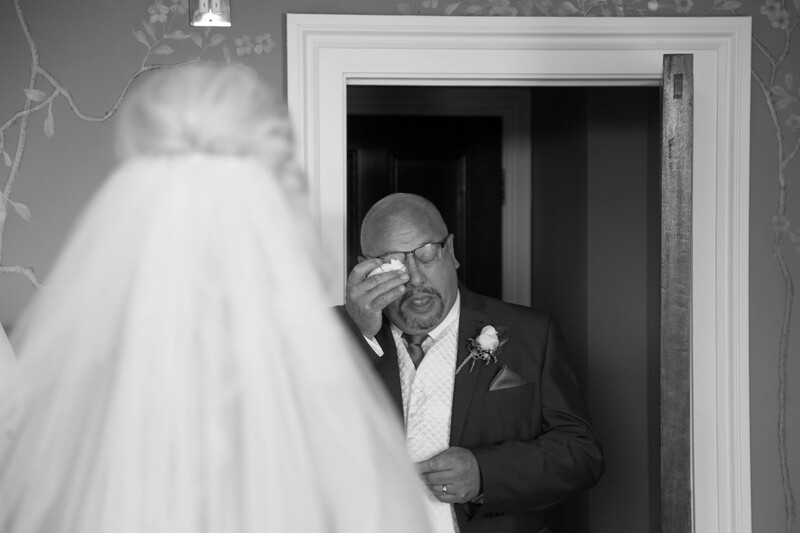 When people approach me to shoot their wedding, they want an honest and sympathetic set of images, which tell the real story of their wedding. 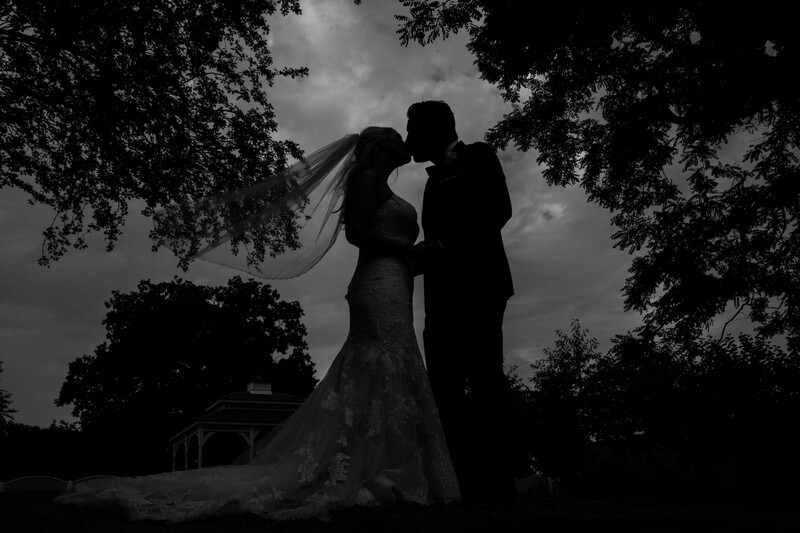 They appreciate that their wedding day is a once in a lifetime event and they want to look back at my photography that replicates events that happened, naturally, throughout the course of the day. 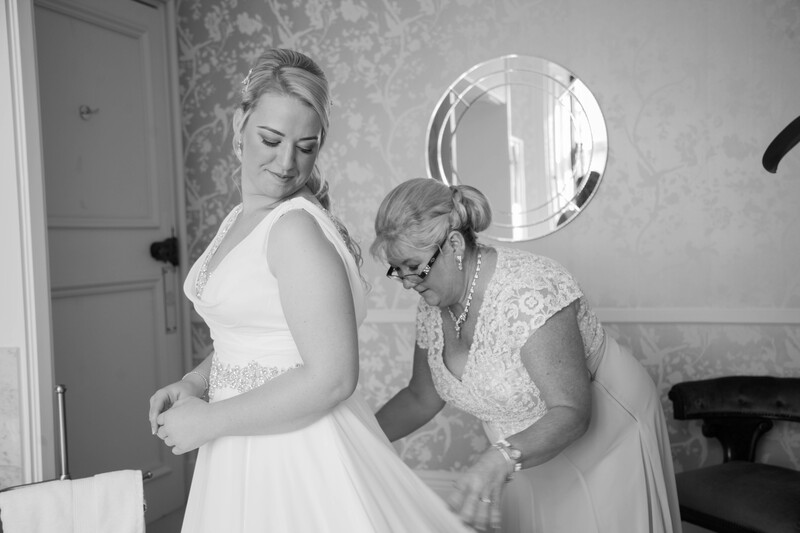 Bridal preparation is the starting point for all my wedding photography events and it can be at a bride’s house or wedding venue. 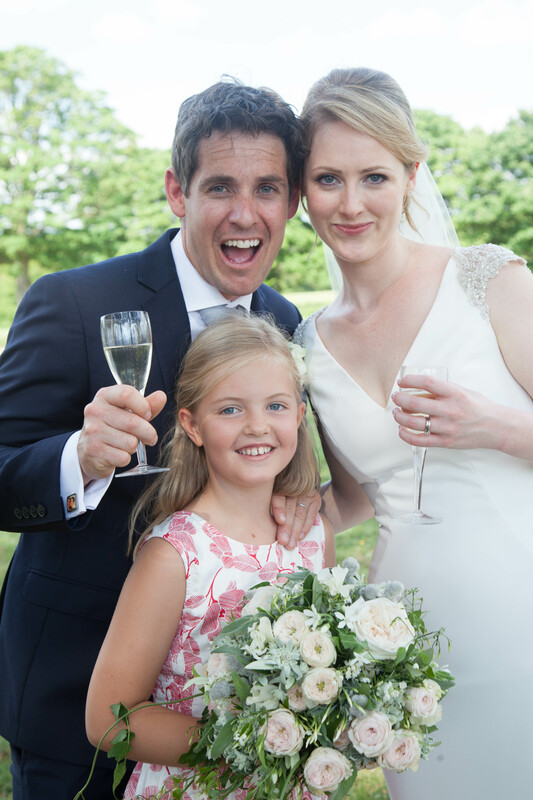 It really doesn’t matter where I shoot – my career and personal obsession has always been to capture beautiful and natural images which become a powerful and inspiring starting point of a family story. 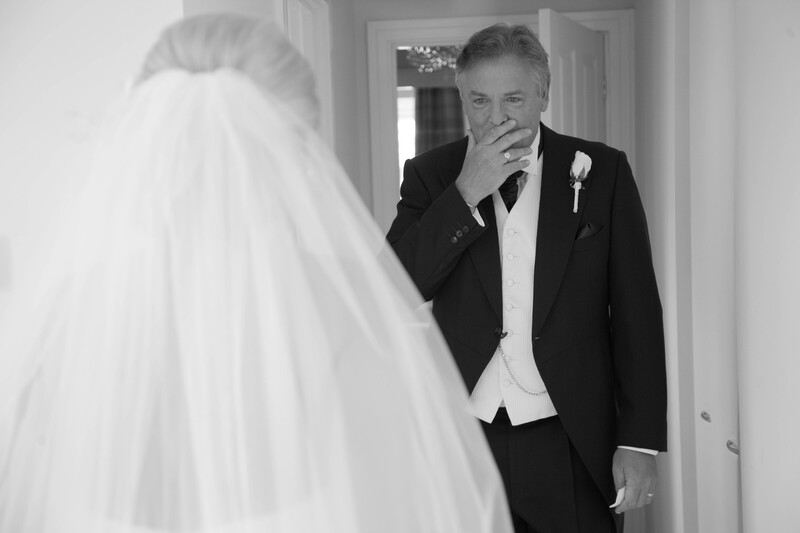 Beautiful portraiture or precious little moments, such as a father seeing his daughter for the first time in a wedding dress, or the bridesmaids seeing their best friend as the bride is just about ready to go. These images are exactly what I am looking to produce at every wedding photography event that I have the pleasure to shoot. The next area I like to focus on when I am shooting weddings is what I call fine art portraiture. This is where I aim to create beautiful and memorable images that have been composed and lit using my technical expertise and experience. These images are created rather than captured spontaneously and often I will rely on the type of lighting equipment that is only available to pro photographers such as my portable studio flash unit. These are the images that have the “wow” factor and really stand out. When presented expertly using the frames or acrylics that I use they make gorgeous works of art that my clients love to have in their walls. 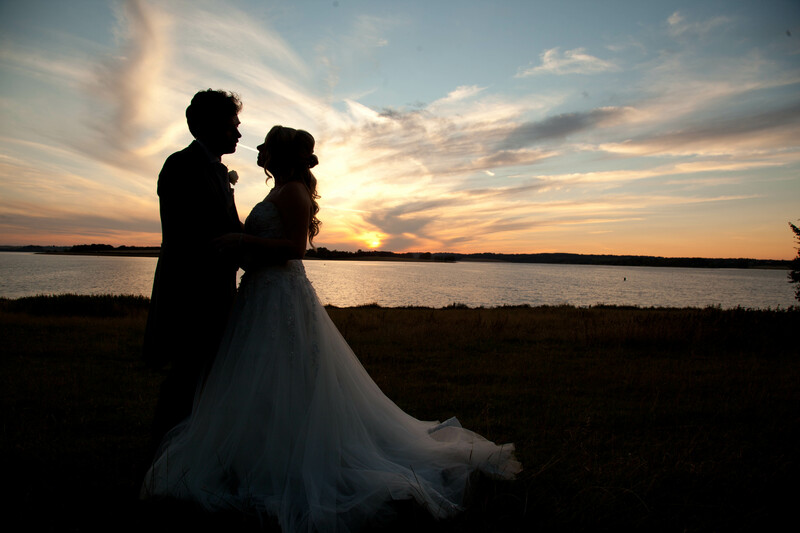 Beautiful sunsets work fantastically well and I also shoot a lot at night to create gorgeous silhouettes and shape. Other examples are when I shoot into the sun on bright sunny days and of course my famous cigar shot. 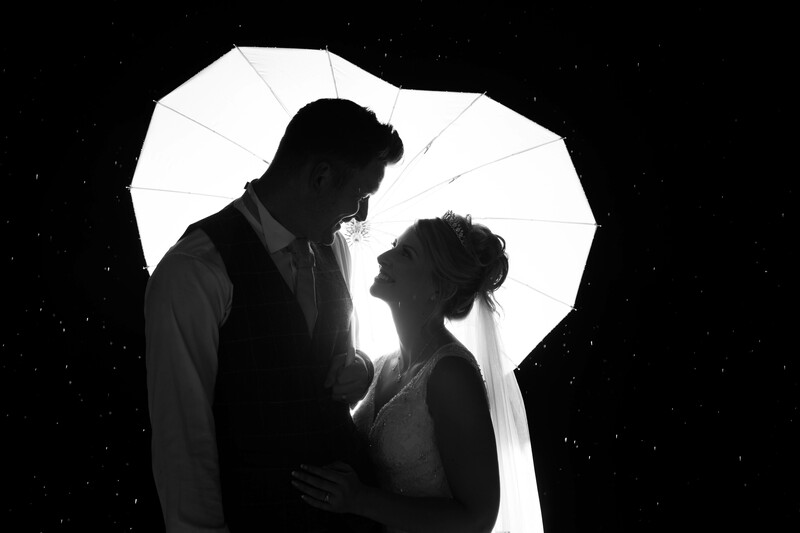 There are opportunities at every wedding to produce images such as these and it is all about the ability to “see” an image that allows me to consistently produce images of this quality. Below is a number of my favourite images I would put in this category. 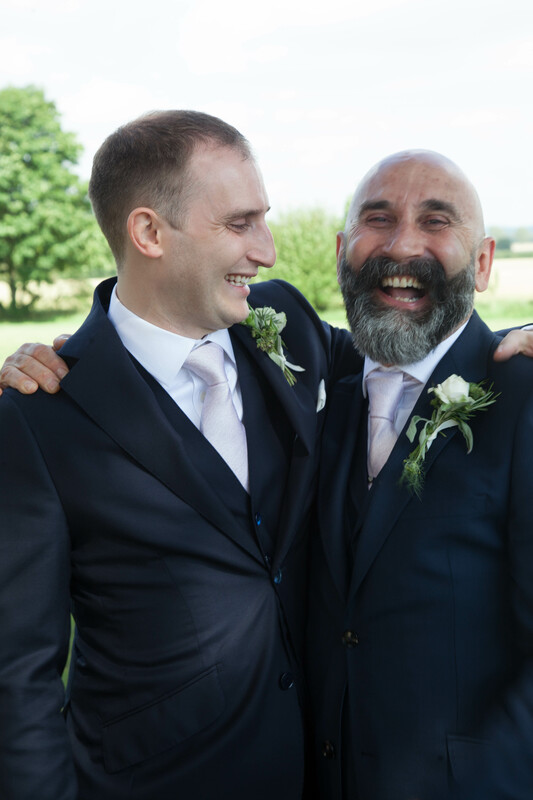 Weddings are amazing days to be involved in and I never lose sight of the fact that the images I produce will be valued and loved for many years to come. Key Moments, Fine Art Portraiture and Natural portraits. The first category I will discuss are the key moments. I get such a thrill out of producing images from key moments throughout the day. These moments last for no more than a second, when not captured in a professional and creative manner these moments are lost forever, you may not even be aware of them and even if you are it will eventually fade from memory. This is all about emotion, reaction and expression, these images have all this and more. 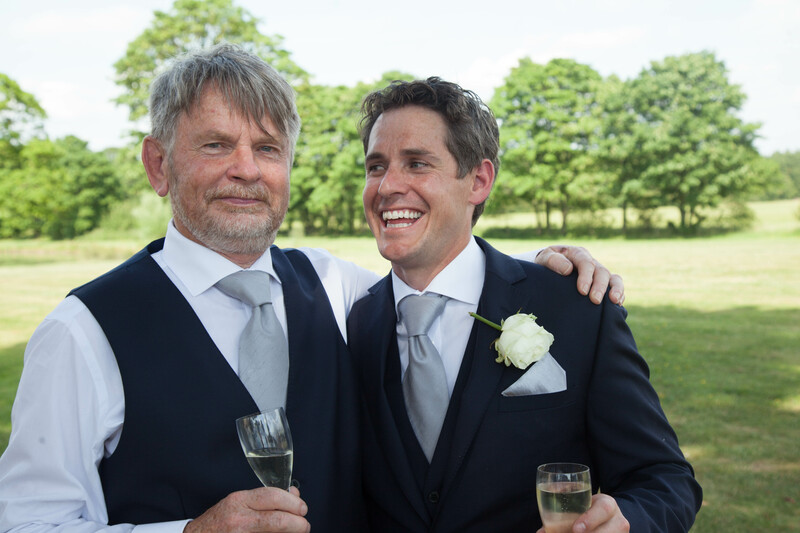 Here is a collection of some of my favourite images that I have produced that I describe as key moments and it is images of this quality that have to be produced by a professional wedding photographer. Anticipation is paramount when producing these images as they cannot be reproduced. Enjoy these images and next week Ill have a look at how I produce Fine Art Portraiture. 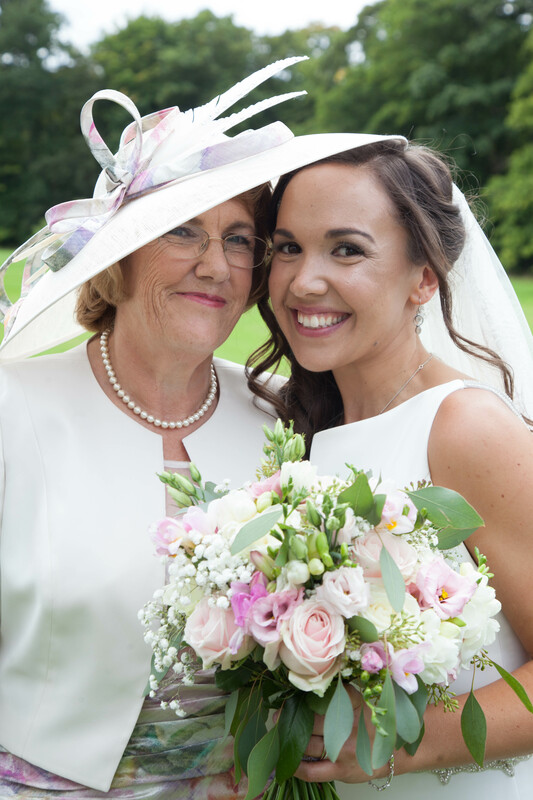 Well with mothers day coming up tomorrow I thought I would share some of my favourite images of mothers from weddings I have shot over the past year or so. 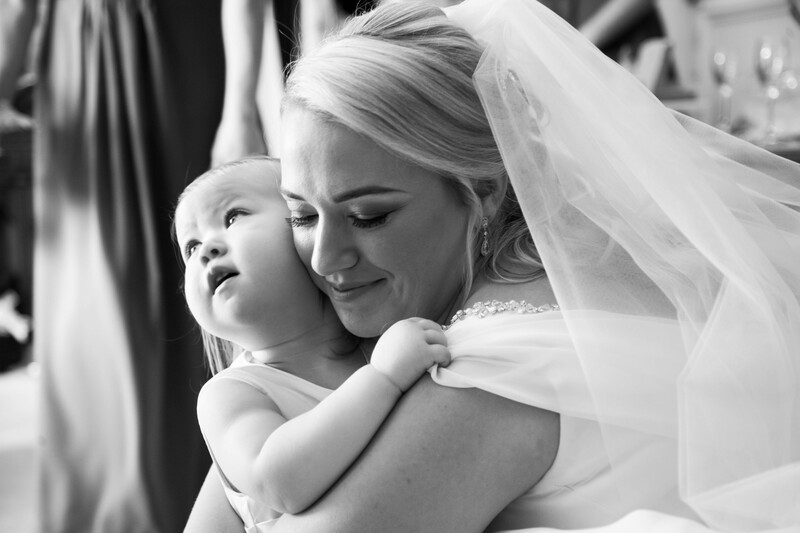 Whether it is a bride with her children or a proud mother of bride or groom there will always be some very special moments to capture on a wedding day. 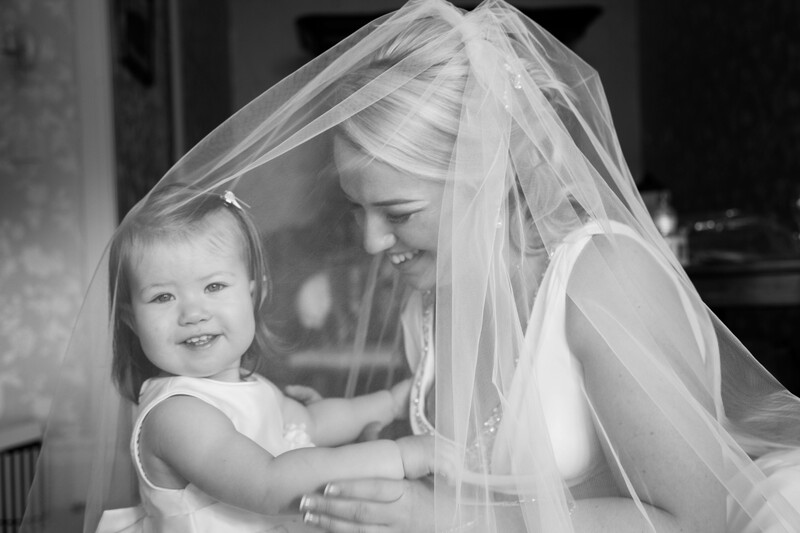 So have a lovely mothers day tomorrow and I will be looking forward to capturing plenty more moments such as these over the next year. 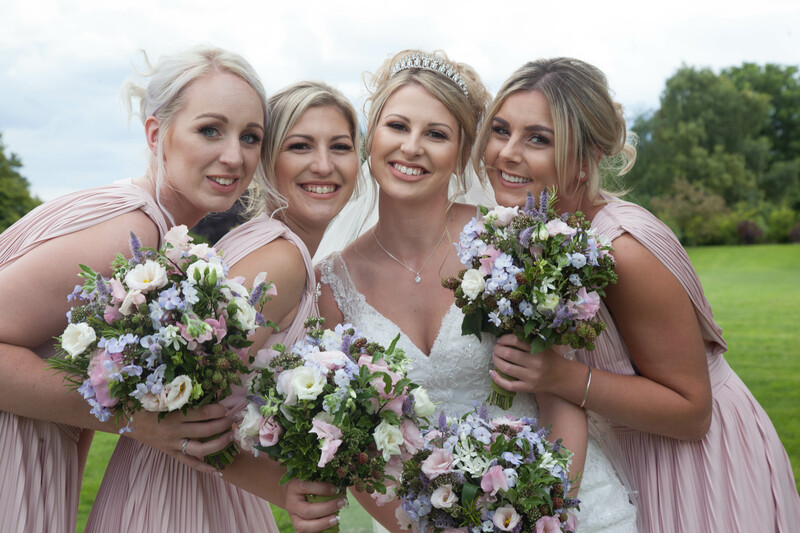 Most people that know me or book me for their wedding know I am not a huge fan of the dreaded group shots, in fact it is one of the first things I say to couples who I meet at wedding fairs. 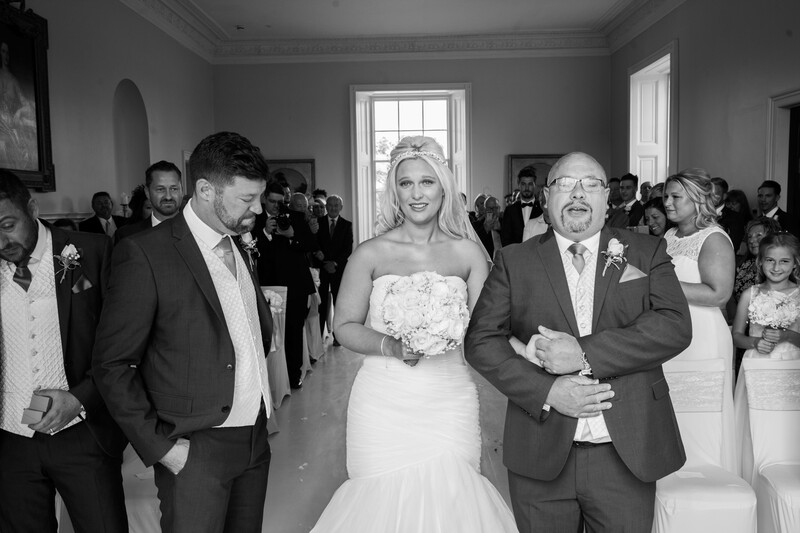 I am a documentary and reportage wedding photographer and when I am shooting group shots this takes me away from what I am good at doing which is documenting your day in my natural and creative style. Fortunately most people that book me do so for that very reason. Almost everyone who has booked me for their wedding has a tale to tell about a wedding they went to and all the guests had to hang around for hours while the photographer took endless group shots. It’s not fun for the bride and groom and its not fun for the guests and the majority of the group shots will not even see the light of day. However, on saying this I also realise that for most people weddings are the only time the entire family gets together and I also know that mum and dad or your nan will want a nice family photo for the mantle piece, so it is important that I get a balance between producing an amazing story of your day, creating some incredible fine art portraits of you both and ensuring your nan and granddad have a lovely photo, so here are some of my tips to ensure we get everything we need on the big day. 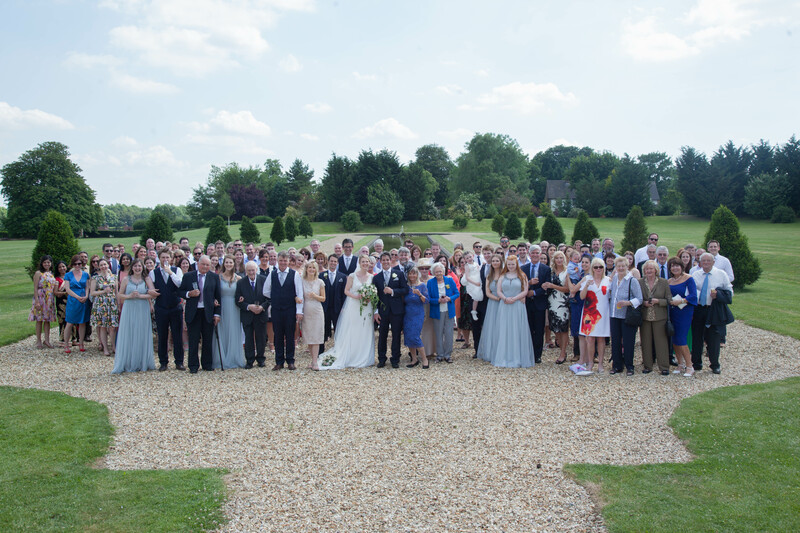 Send me over a list of the “must have” group shots you would like on the day, try and keep to no more than 5-6 as this can still take up to 30 mins or so depending on how cooperative your guests are. 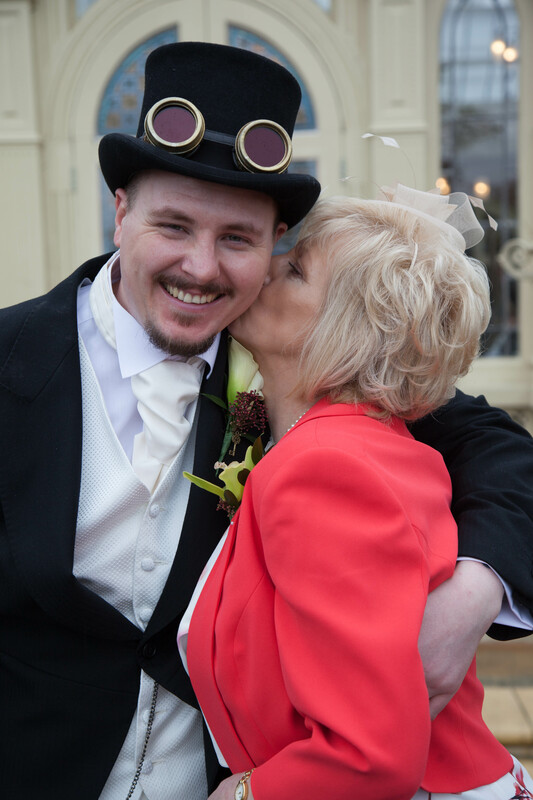 Do not assume I have a set list of family shots, I do not know if your mum and dad are still together or if you like your step mum, I do not know if your aunty is hugely important in your life or not. 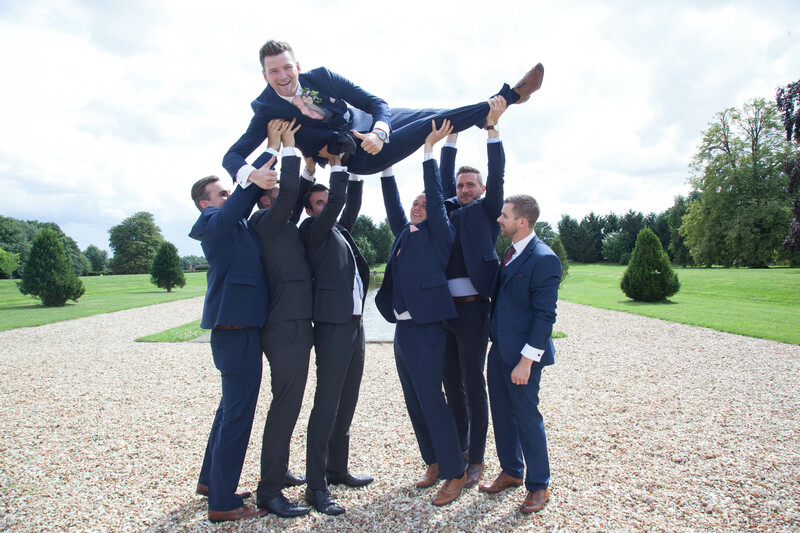 Its good to have some helpers on hand, best man and ushers are great for this as they will know most of your family members and also let people know in advance if they will be needed for any group shots and also roughly what time these will happen. There, not so painful really, and even with my group shots I like to get a bit of life and energy into them, here are a few of my favourites.